The SUE Scale (Subjective Units of Experience, from Events Psychology, Hartmann 2009) is an instrument designed to measure the level of energy flow through the energy body from -10 to +10. The SUE Scale replaces the SUD Scale (Subjective Units of Distress, Wolpe 1969) as a measure to express how a person is feeling/what they are experiencing and represents a paradigm shift in the treatment of stress and emotional disturbances as the old SUD Scale stopped at 0 Zero, and completely failed to take positive emotions/experiences into consideration. The SUE Scale is a device to measure emotions, but can also be used to recognise state dependent disturbances in its objective form, The Energy Body Stress Chart, to allow practitioners to make an independent assessment. The SUE Scale allows the client to more accurately assess their emotions and stress responses and provides positive goals from the positive wing 0 - +10, which makes any form of attempt to change emotions far more realistic and successful. The SUE Scale can be used to measure the evolution of experience throughout a treatment process. The SUE Scale is used in modern energy work, such as Energy EFT (Emotional Freedom Techniques), EMO Energy In Motion, Events Psychology etc. 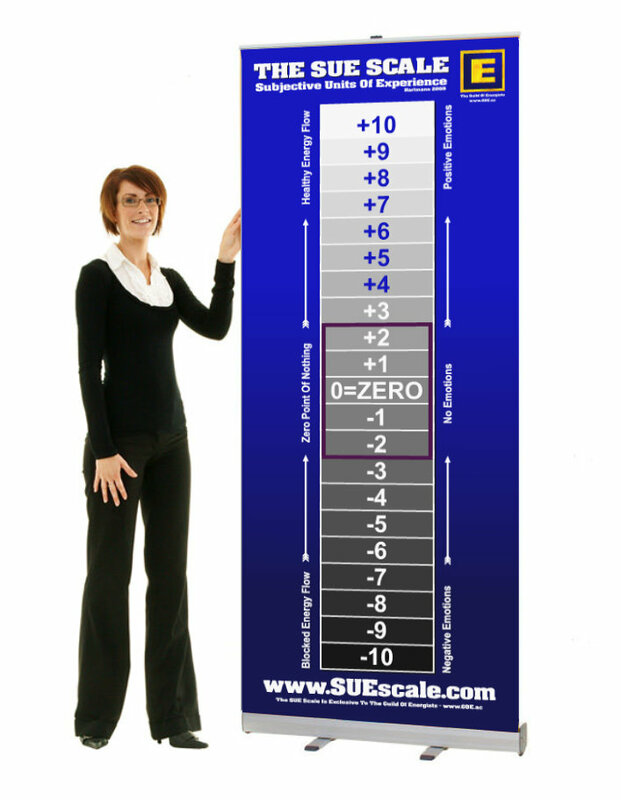 The SUE Scale can also be used as a replacement of the SUD scale in conventional therapy, psychology and counselling to allow for treatment plans which focus on POSITIVE outcomes and emotions, rather than the absence of emotions. A simplified version of the SUE Scale/Energy Chart for use in MODERN Stress Management MSM has been created in 2015, known as "The Pyramid Model" (Hartmann, 2015), specifically designed to replace the outdated Hebbian Model based on the 1908 Yerkes-Hobson "Law of Arousal" which drives deeper into stress and forms the basis of all existing stress management programs. A great and simple introduction to the concepts behind the SUE Scale - and why it is so important to stop focusing exclusively on negative emotions to gain the bigger picture on how humans work. 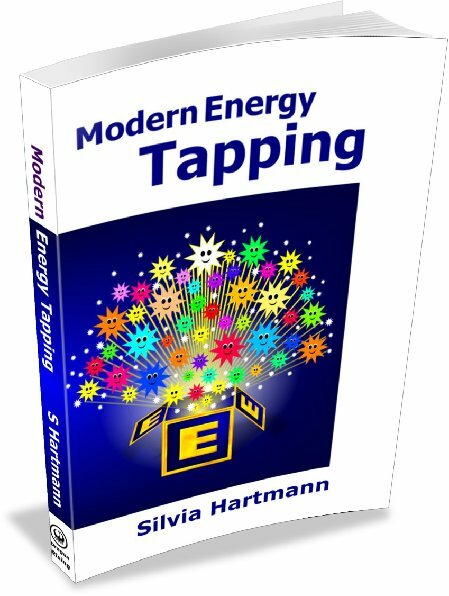 Meet the SUE Scale in this short excerpt from an introduction to Energy EFT with Silvia Hartmann. Adding the missing positive wing to the SUD scale in order to form the SUE Scale is a very simple thing - yet it denotes a paradigm shift in how we think about emotion, and in the end, human existence. It has tremendous repercussions and represents a true "game changer" - and not just in psychology. The SUE Scale measures the subjective (intrapersonal) experience from -10 to +10 and gives client and practitioner a way to make their way towards the THRESHOLD SHIFT - the EVENT of healing, learning, change or evolution - directly and at speed. 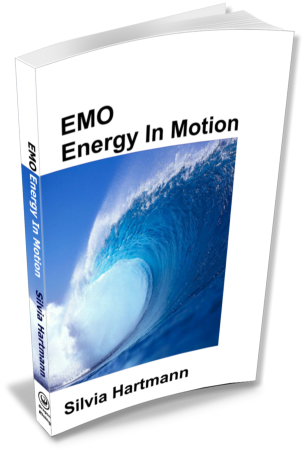 The precursor for the SUE Scale was the EI Scale (Emotional Intensity Scale)(Hartmann, Energetic Relationships Paper, 2000). This was based on finding that a scale that only shows negative emotions but not positive emotions wasn't enough in order to work successfully with emotions. In order to allow a client to accurately express their feelings towards another person (or construct, animal, object, entity, existence etc.) 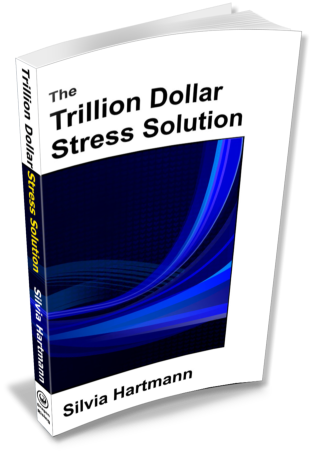 it is necessary to address positive as well as negative emotions.